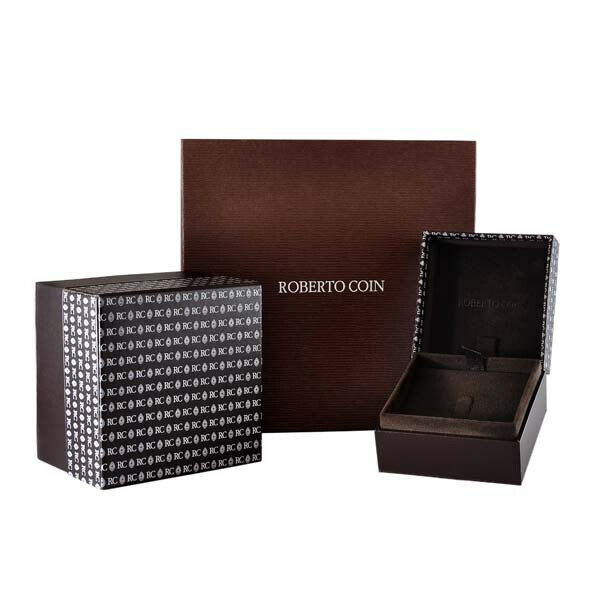 Open your heart with a Tiny Treasures collection pendant from Roberto Coin. 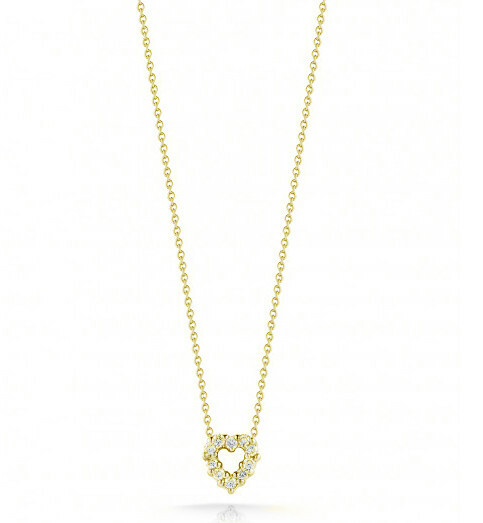 Crafted in lush 18kt yellow gold, this sweet heart is encrusted with vibrant white diamonds. It floats delicately along a matching chain that adjusts from 16" to 18" in length. Glow with elegance in this stunning Roberto Coin open heart necklace.